TOPSoccer is a community based training and team placement program for young athletes with disabilities. The program is designed to bring the opportunity of learning and playing soccer to any boy or girl who has a mental or physical disability. 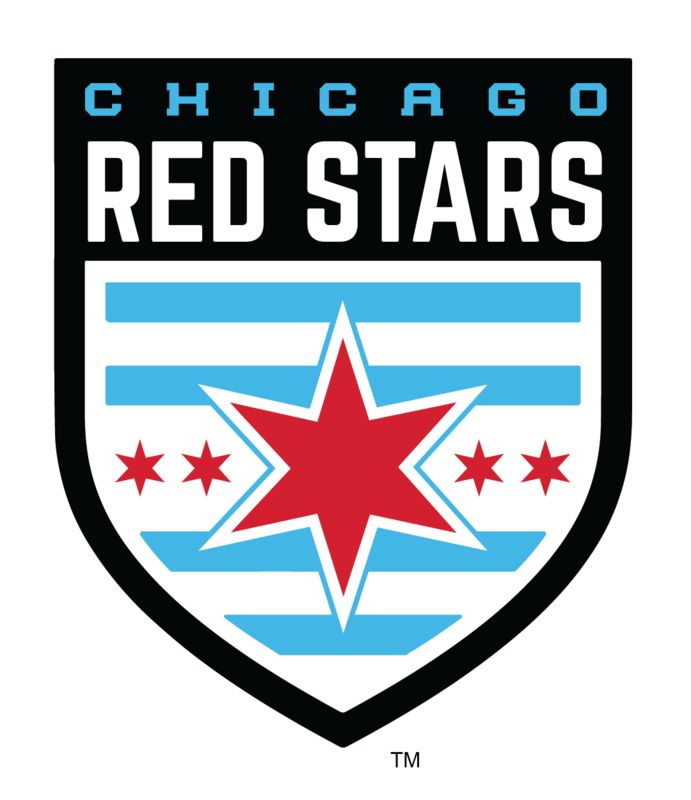 The Illinois Youth Soccer – US Youth Soccer TOPSoccer program provides assistance to affiliated organizations with ways to enable players with mental or physical disabilities to play soccer. The emphasis of this program is on development, training, and meaningful participation rather than on competition. Our goal is to enable the thousands of young athletes with disabilities to develop their physical fitness, technical skills, courage, and self esteem, through the joy and excitement of playing soccer. There are thousands of children with disabilities who need, and can be provided with the opportunity to play soccer through the TOPSoccer program. That opportunity exists for these athletes to achieve, develop and compete according to their individual abilities. 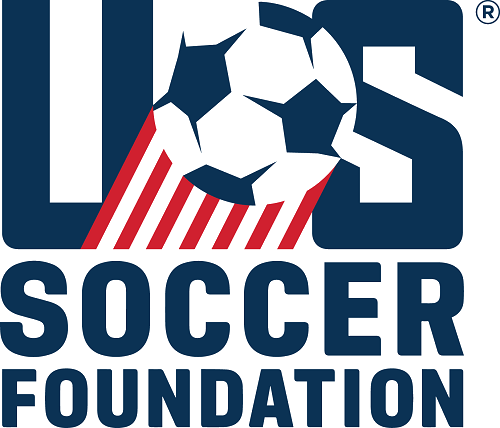 TOPSoccer was formed to perpetuate the US Youth Soccer mission statement which is, in part, "to foster the physical, mental and emotional growth and development of America’s youth through the sport of soccer at all levels of age and competition." There are thousands of children with disabilities who need, and can be provided with, the opportunity to play soccer through the TOPSoccer program.